No Holding PEE no more in Public Places. 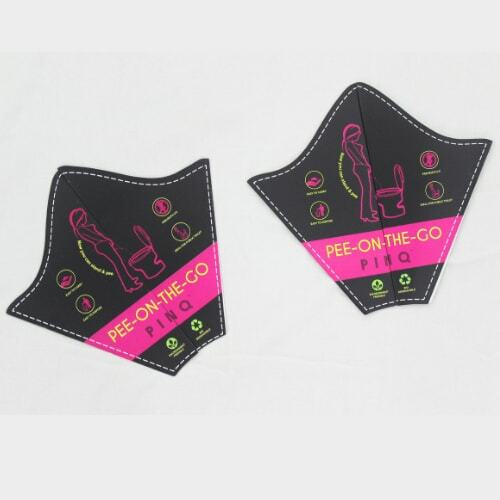 Perfect product to cater to your “On-The-Go” PEE worries. Now you can STAND AND PEE.